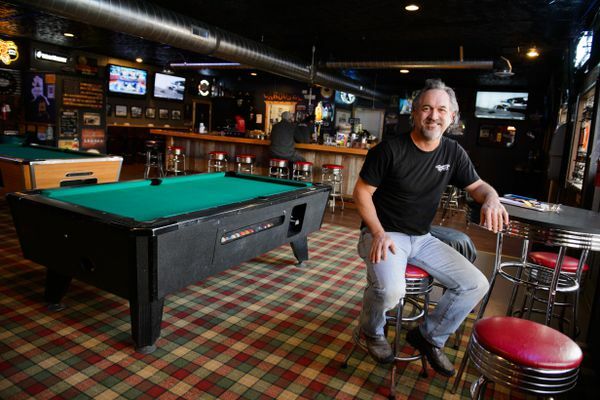 There’s also a new pop-up gaming venue in town, plus an all-ages pool hall. 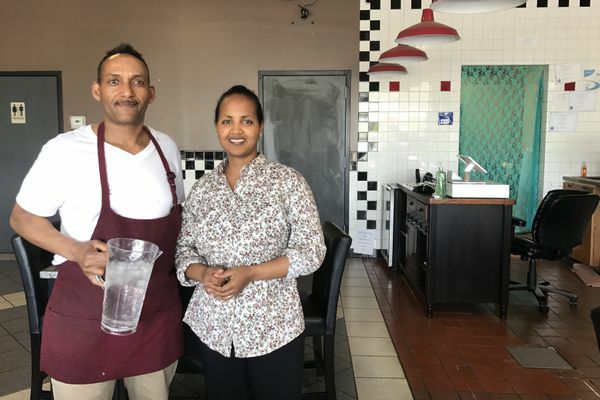 In food news, Roscoe’s Soul Food has opened a takeout-only location in East Anchorage and Miso Japanese Restaurant has taken over Sushi Ya’s old spot on Dimond. 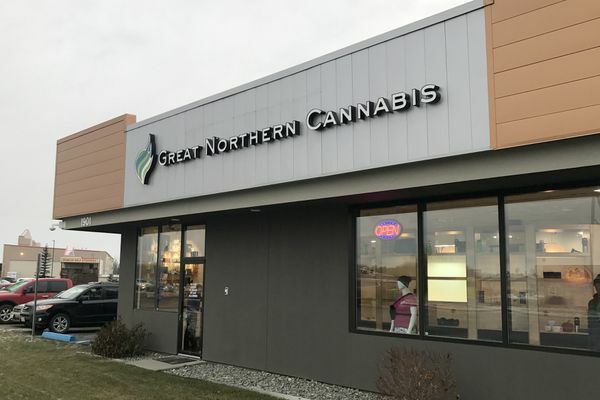 A Fairbanks cannabis retailer just opened an Anchorage shop, and poke shop Glacier Bowl is expanding. 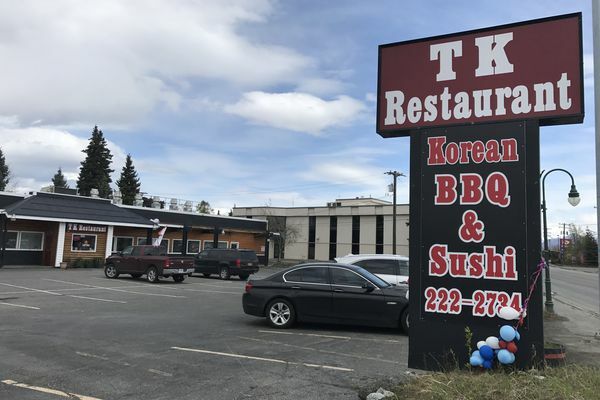 A Korean bakery in Spenard has also shut its doors. 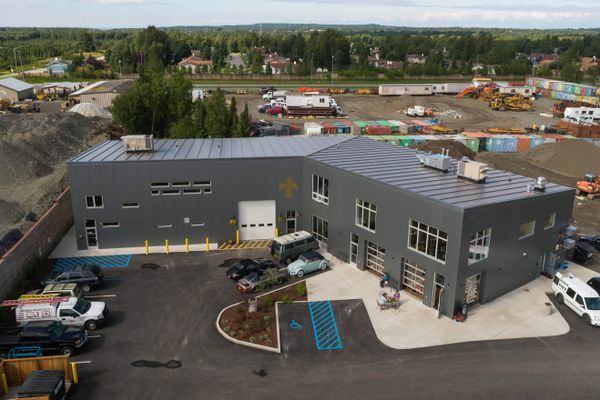 There’s also a new pottery space in Anchorage. La Potato, the collaboration between La Bodega and McCarthy restaurant The Potato, also has its grand opening soon. 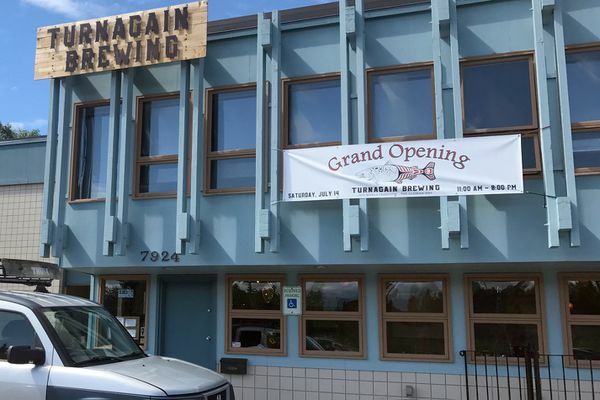 There's also a new vegan food truck in town, and an Anchorage wings restaurant has closed. An artisan chocolate shop is also closing its doors. 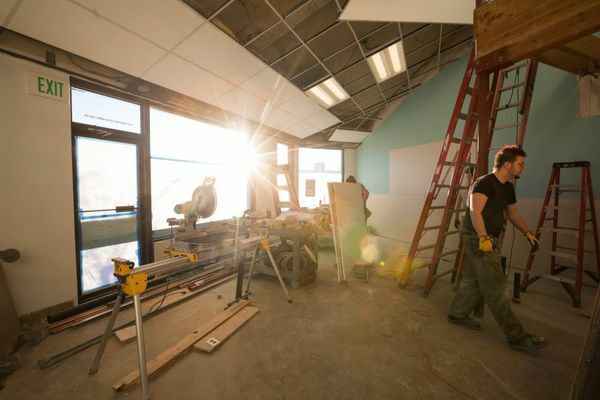 An Anchorage poke shop that opened in April had to quickly rebrand after getting legal complaints from a Chicago-based poke restaurant company. 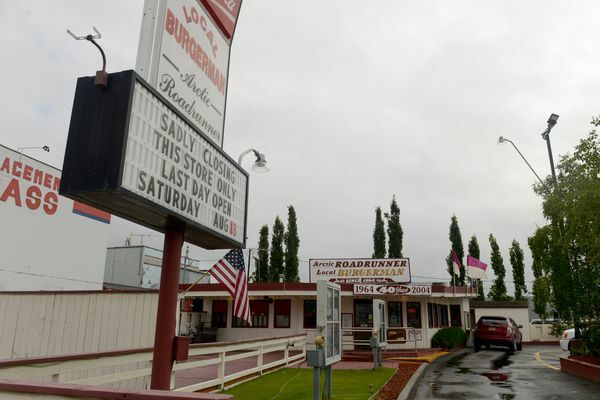 Quickie Burger in Spenard has closed and is looking for another location. 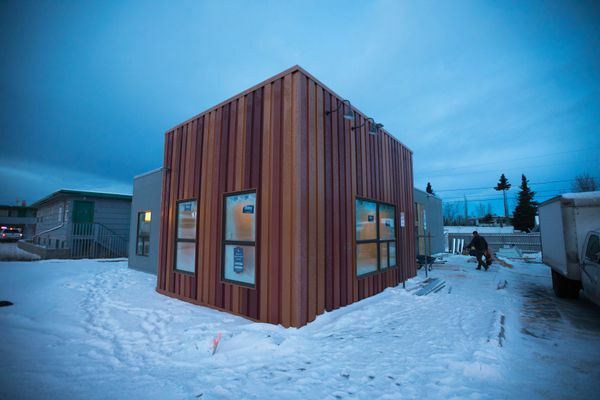 A longtime Anchorage pool hall recently closed, and a trampoline park opened in Wasilla. 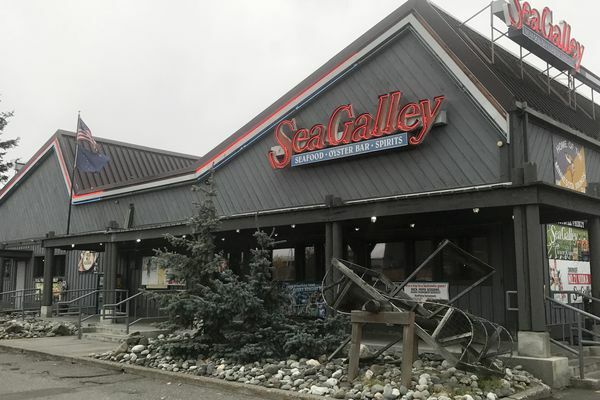 A kids' clothing resale store is closing, and so is a Wasilla garden supply store. A downtown espresso stand has also closed. 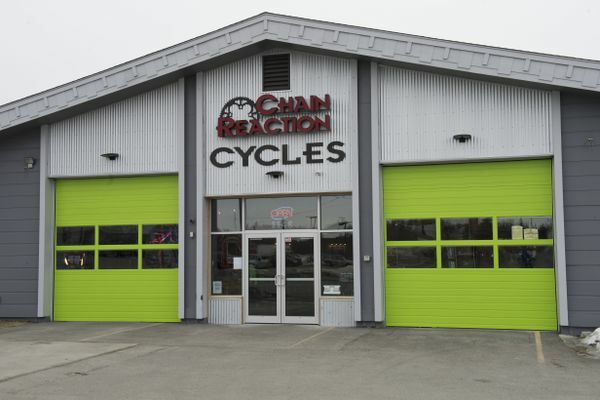 An indoor play center for kids in Anchorage and a dry cleaning shop shut their doors. 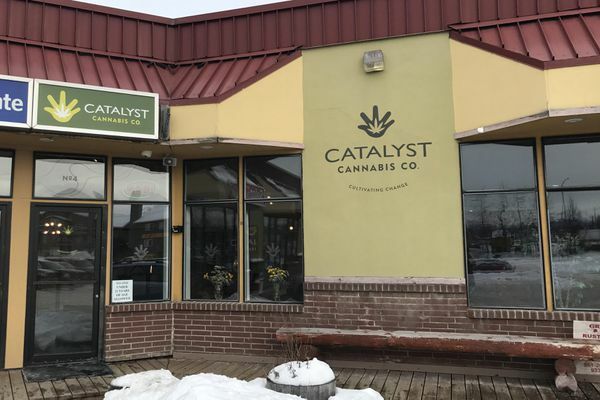 In Anchorage, a tanning salon, cafe and smoke shop all recently shut their doors. 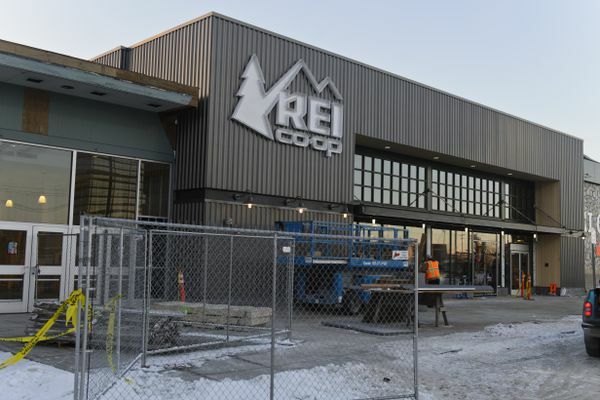 Outdoor equipment company Black Diamond is also opening a store in Anchorage. 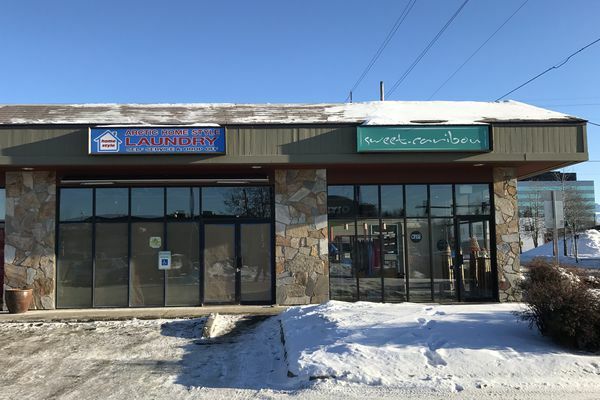 A restaurant in a Midtown Anchorage strip mall also appears to have closed. 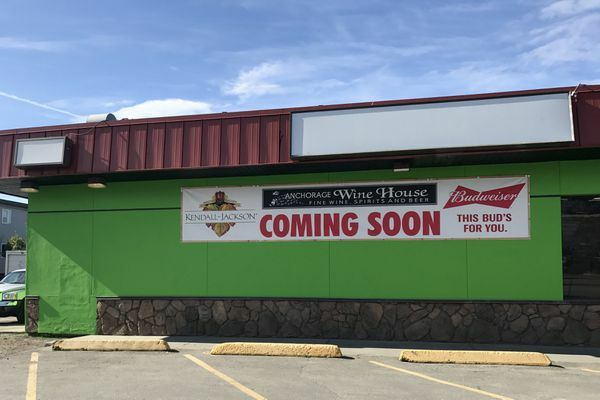 Alaska's second Smashburger just opened and a new Spenard eatery is in the works. 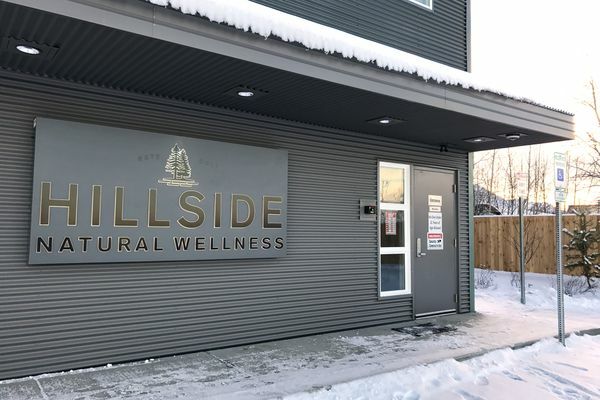 This is an installment of an occasional series in the Anchorage Daily News, taking a quick look at comings and goings of businesses in and around Anchorage. 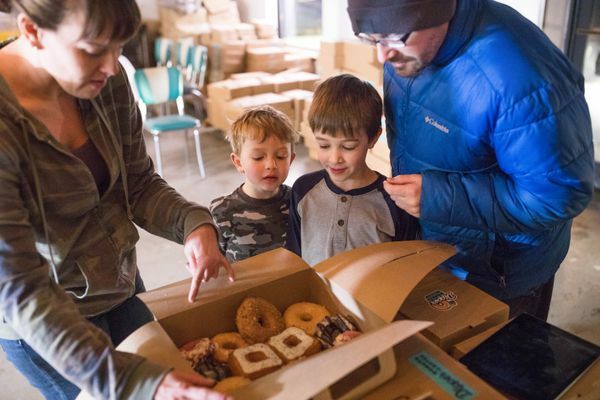 Spenard has new doughnut and juice shops, but is losing a restaurant. See what else is opening and closing around town.